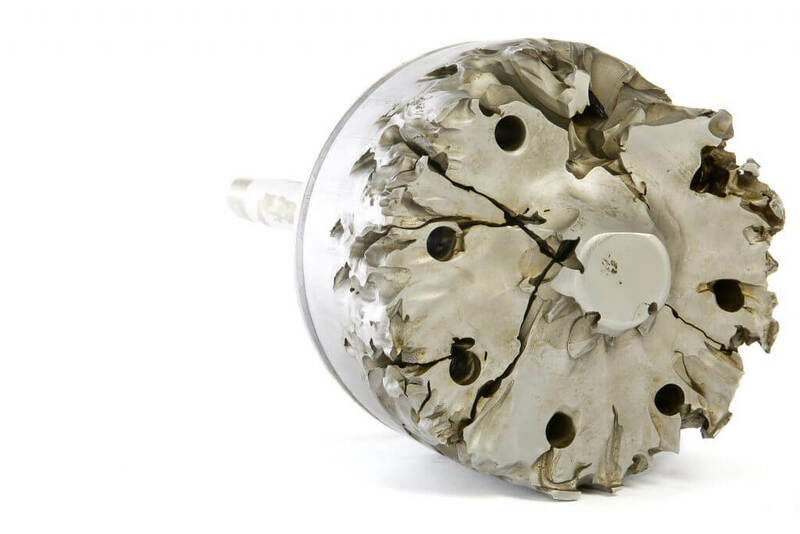 Erosion can be very detrimental to the performance of valves. Our erosive application solutions are designed for the more onerous requirements of a severe service application. Erosion can be caused by cavitation, flashing or pollution of the oil or gas with particulates such as sand or dirt. 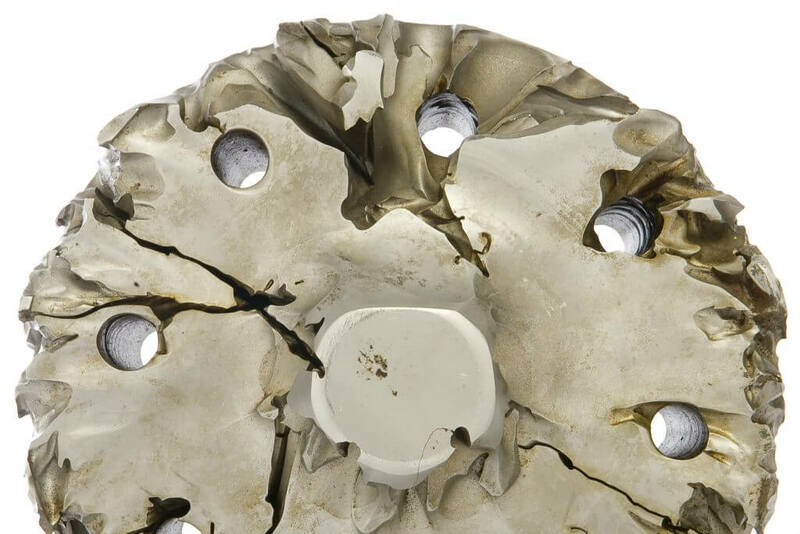 To help you avoid the effects of erosion on your valves and equipment we take a wider view of your equipment and the applications you use them for. By doing this we are able to specify valves and equipment that address all of your erosion risks in a balanced way. 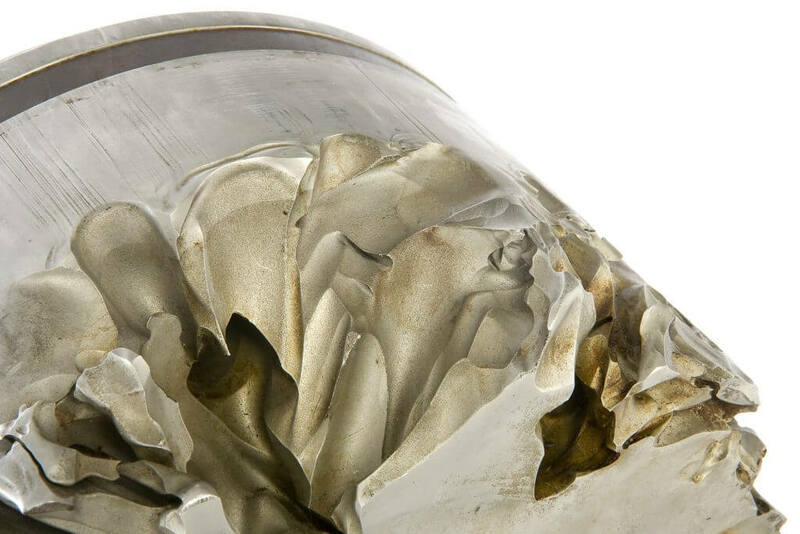 Some materials, such as tungsten carbide, can be more resistant to the effects of erosion. This makes it a good material for valves whereas less hard materials may be more cost effective and more than suitable for certain trim services. We work with you to find the right combination of parts and materials for the application. Your choice of material for the valve and trims. The type of trims you use to manage high velocity or pressure drops. Use of other specialist equipment such as a seat exit diffuser. The expertise of your staff in spotting the signs of erosion. The maintenance schedule for your equipment. Contact us to discuss your application and we’ll help you identify the main risks of erosion and help you find a solution to manage them effectively.